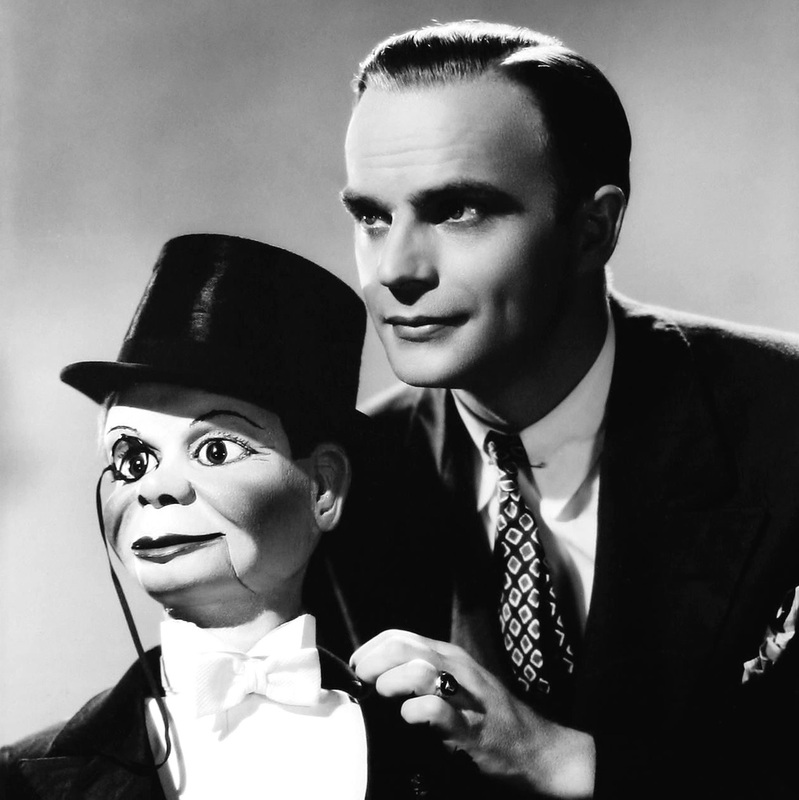 On this day in 1936, Edgar Bergen and Charlie McCarthy Show made its debut. 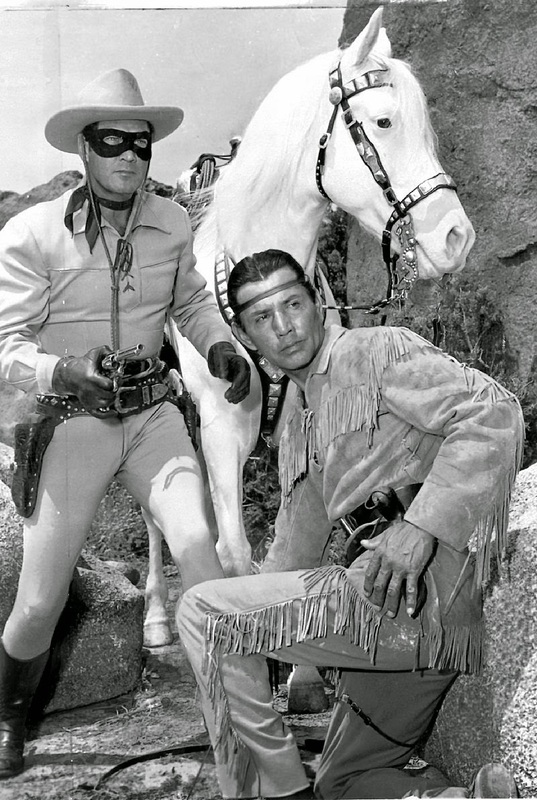 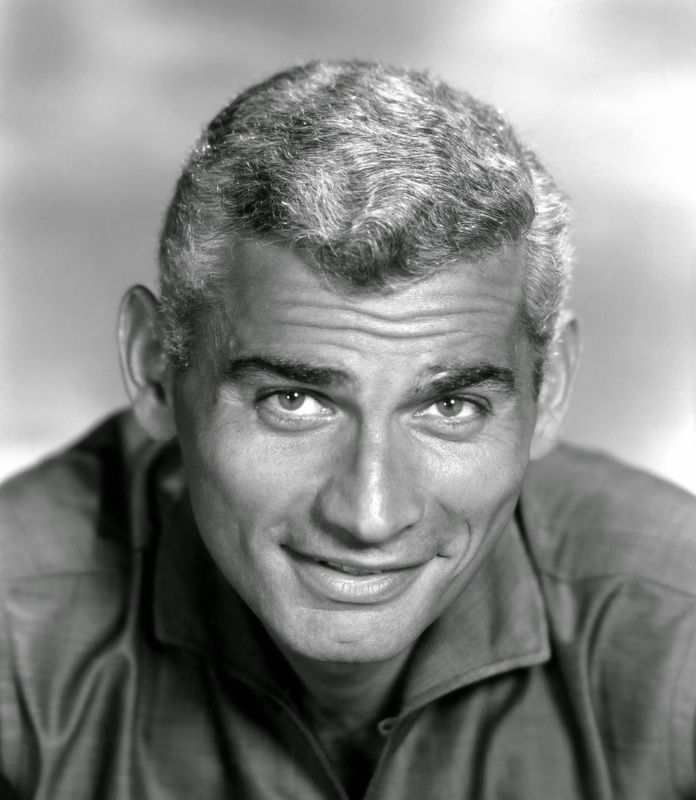 On this day in 1918, Jeff Chandler was born. 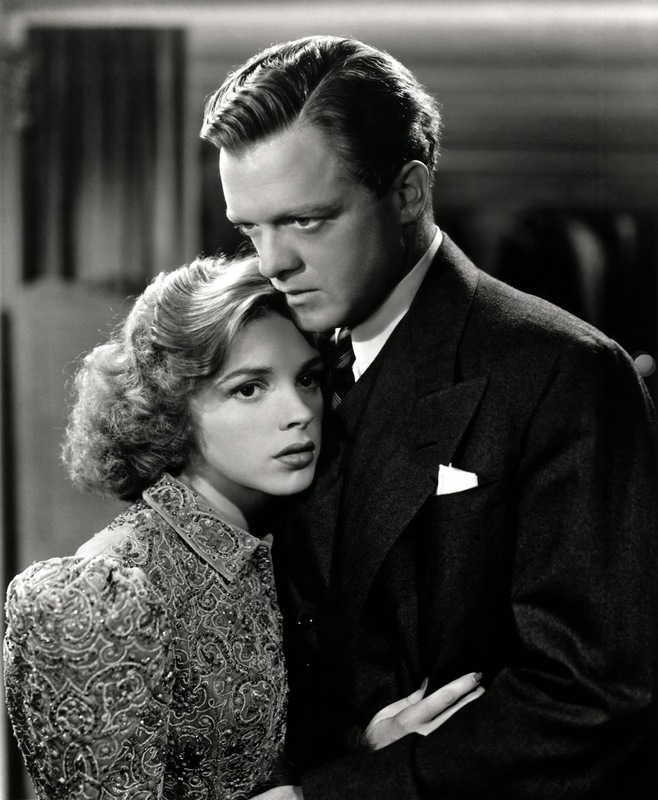 On this day in 1910, Van Heflin was born. 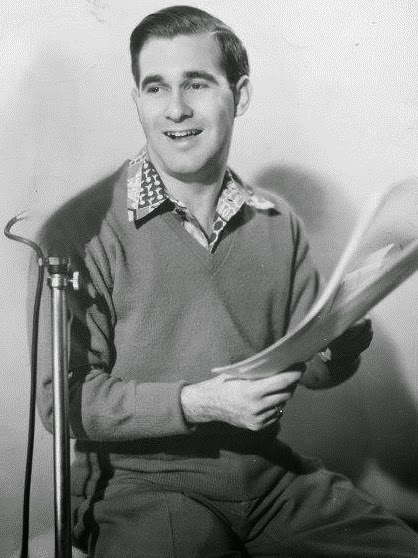 On this day in 1920, Eddie Firestone Jr. was born. On this day in 1902, Brace Beemer was born. 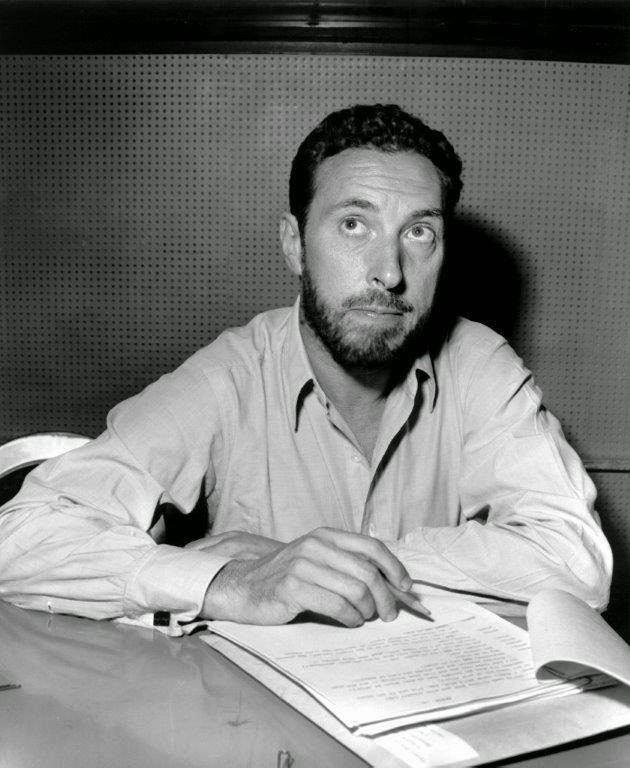 On this day in 1906, famed radio writer producer, William Spier was born.